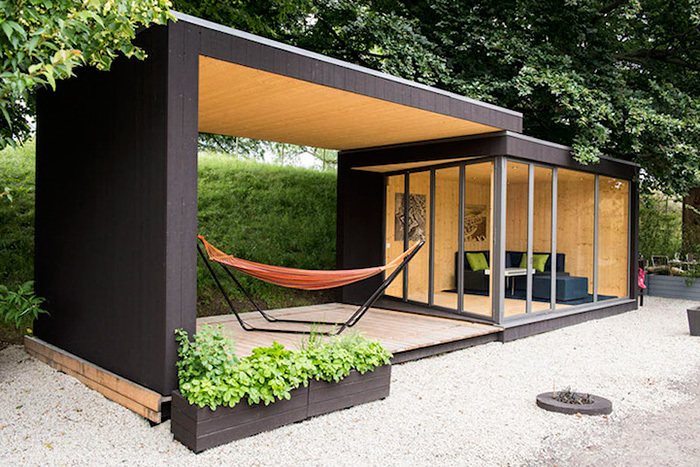 We talk about garden sheds sometimes here, and we’ve featured quite a few, particularly when they’re the type that can be converted into guest rooms. 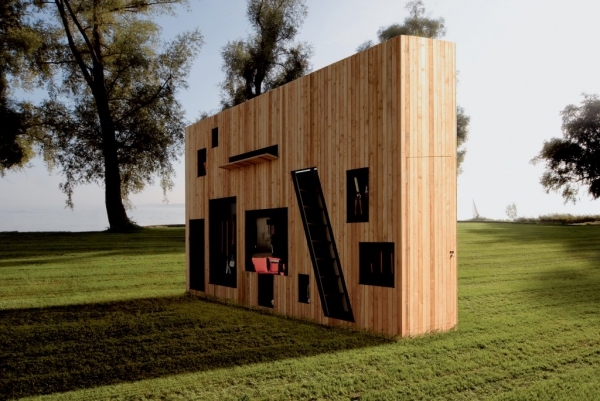 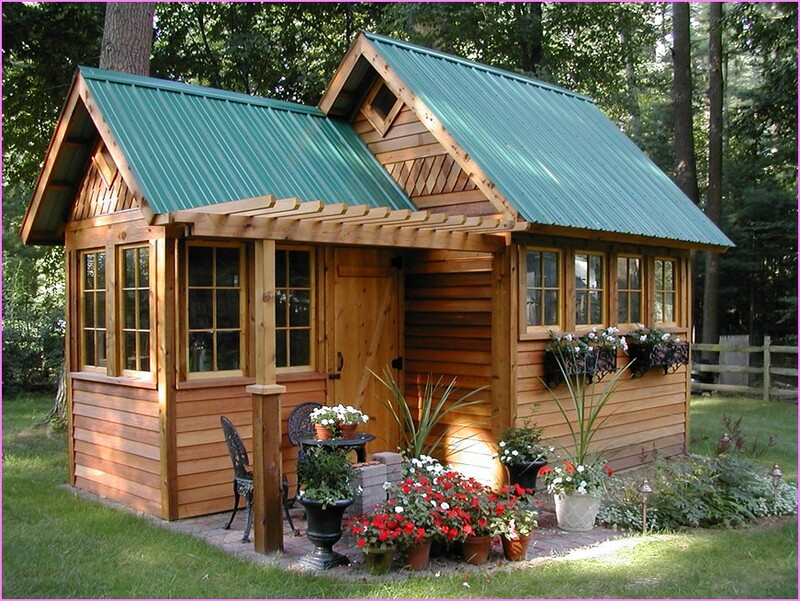 The idea of having a separate structure where you can, as you see fit, store garden stuff and automotive stuff and other times have your visiting relatives stay in their own room might strike some people as a nice one. 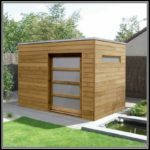 So here’s a gallery of the various types out there, because a lot of people probably consider what the thing is going to look like in their yard, and also are considering the resale value based on appearance if they ever want to change things up a bit. 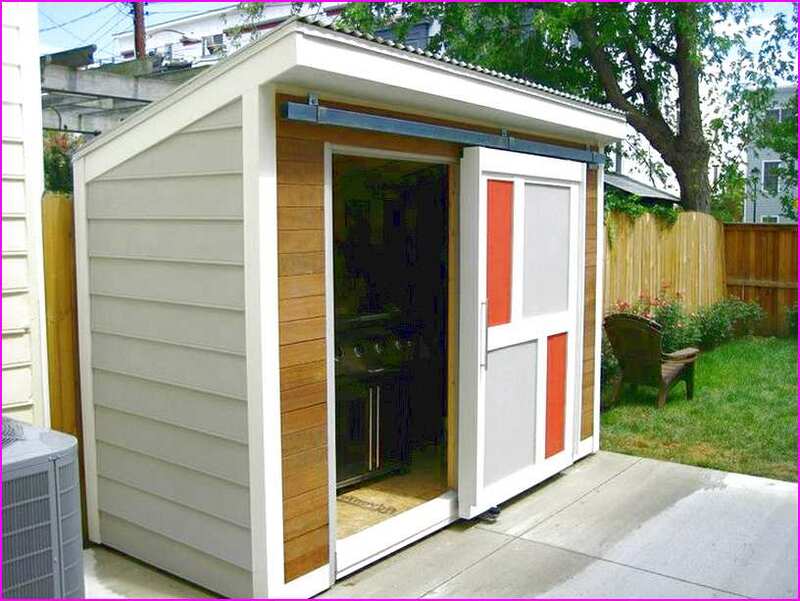 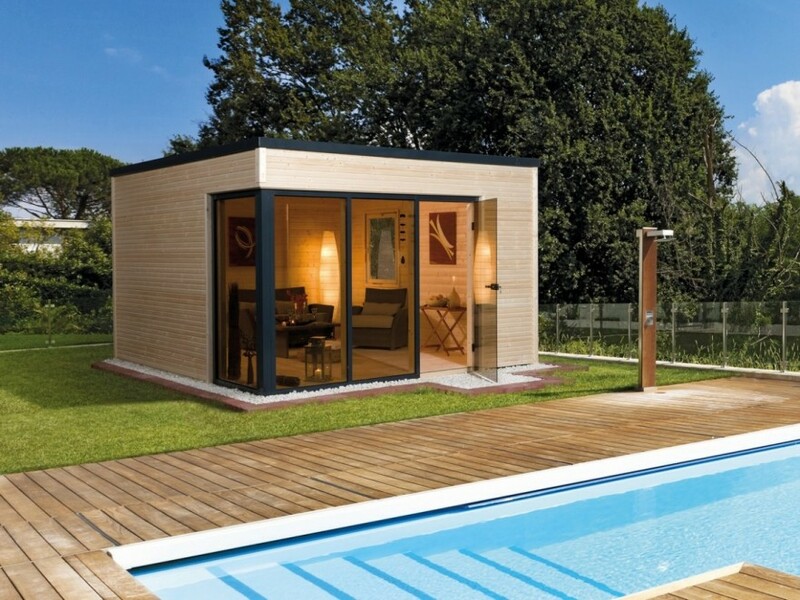 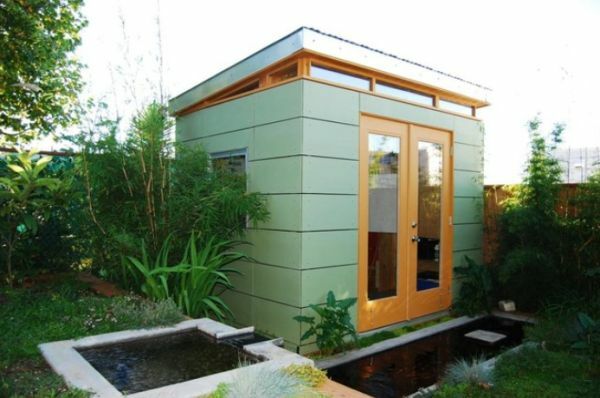 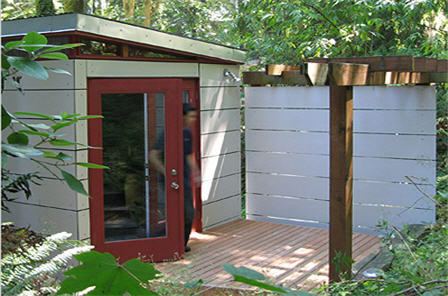 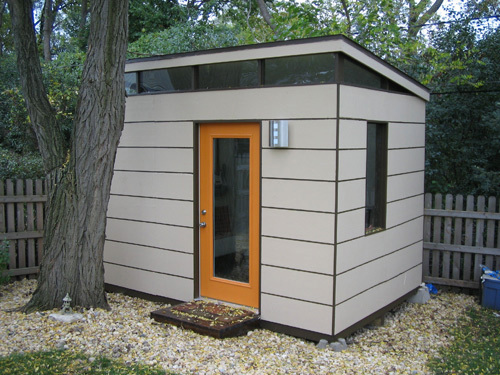 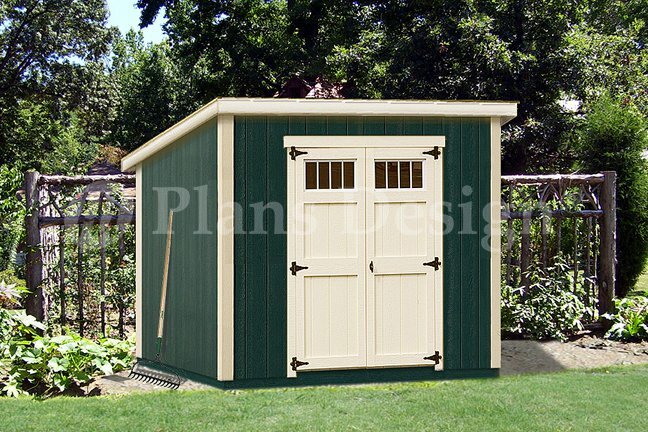 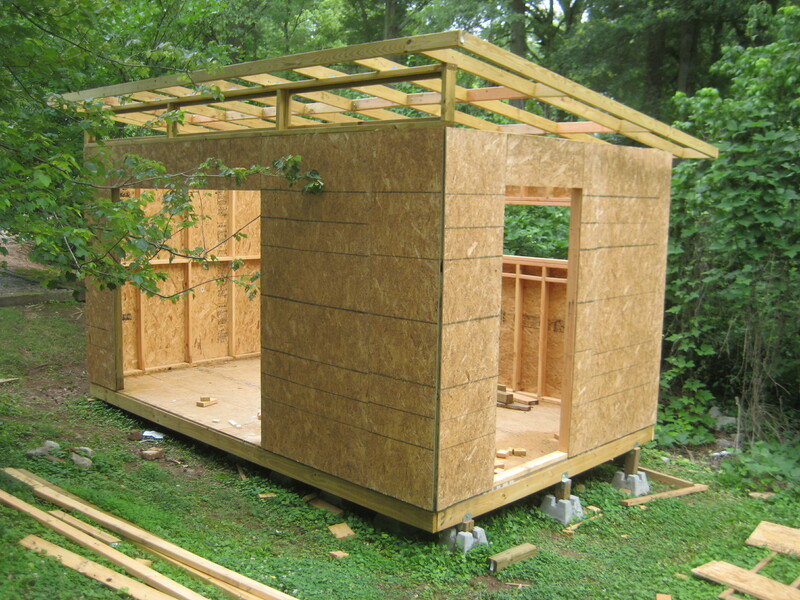 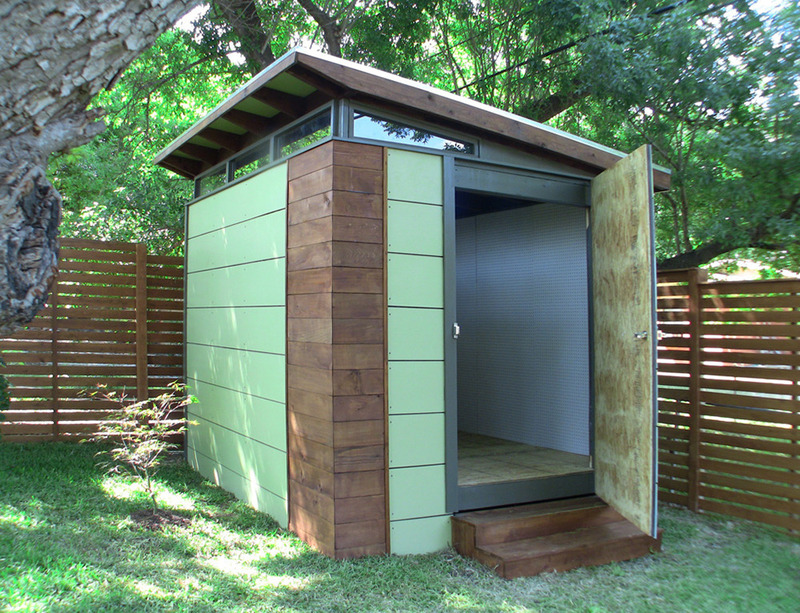 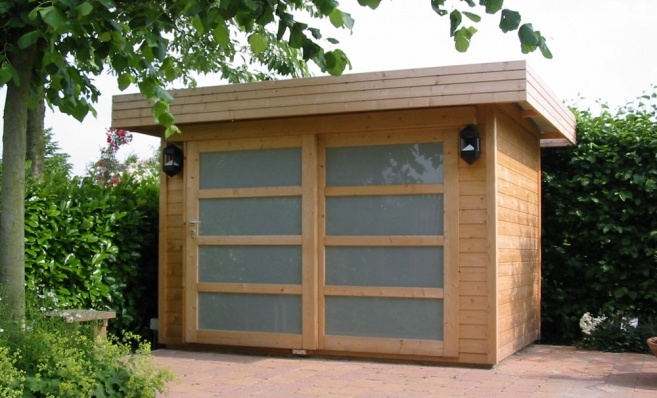 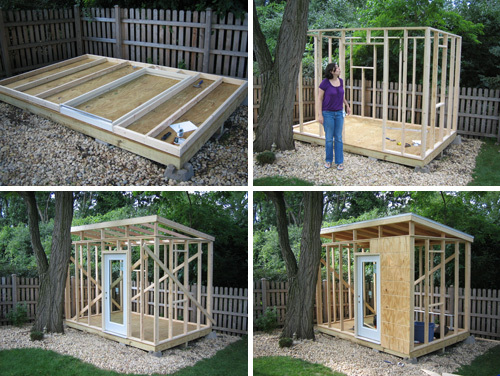 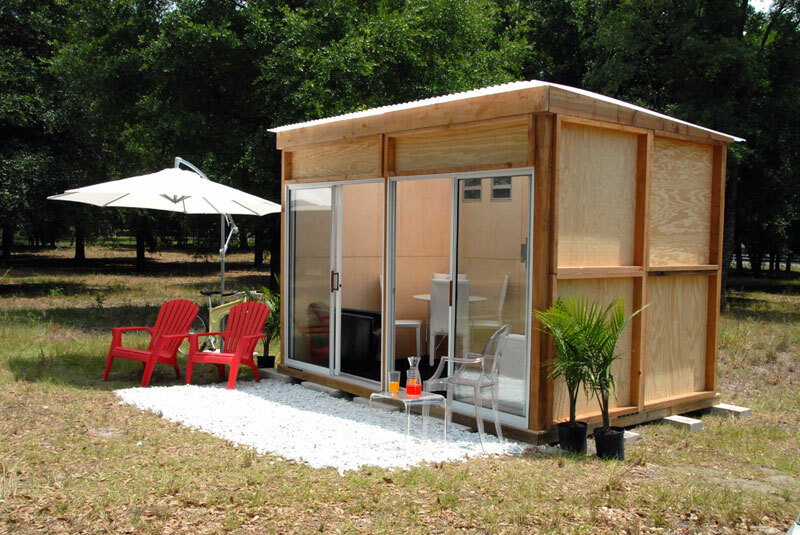 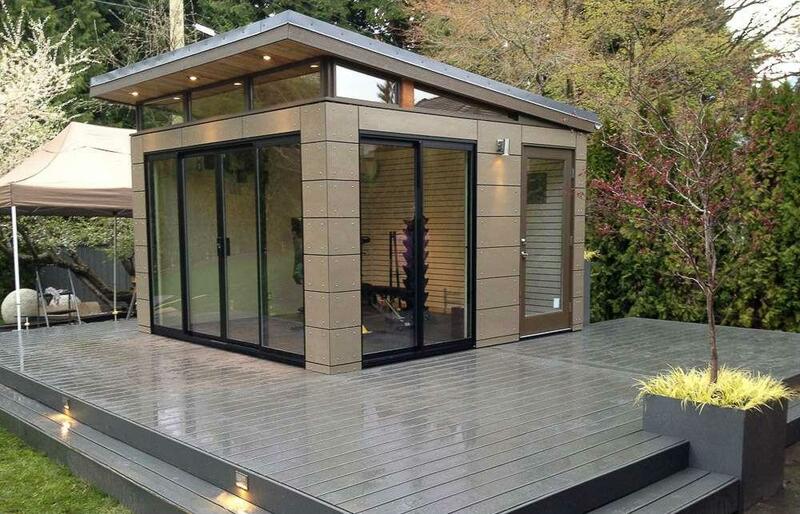 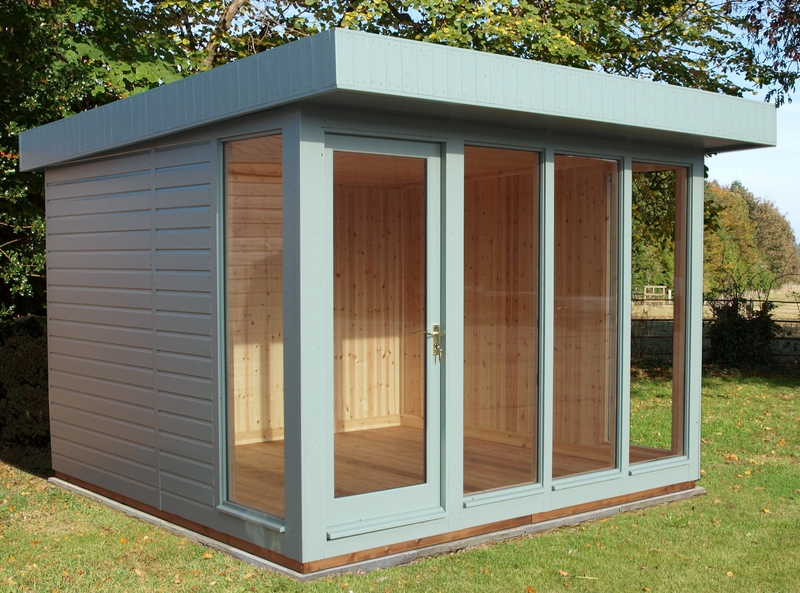 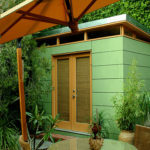 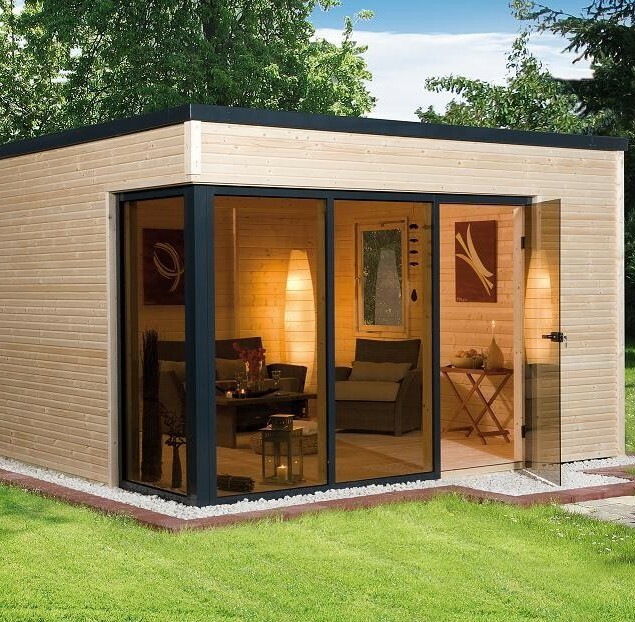 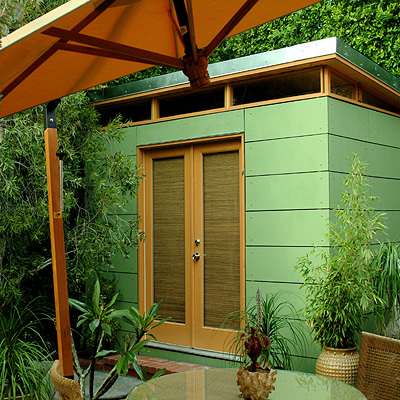 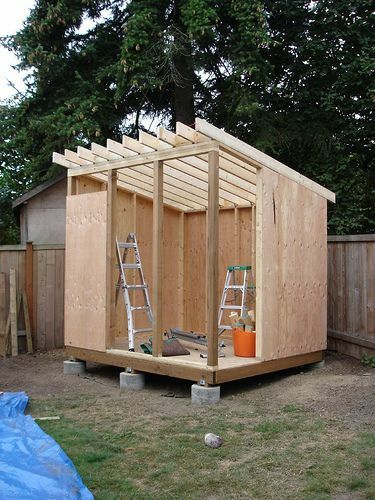 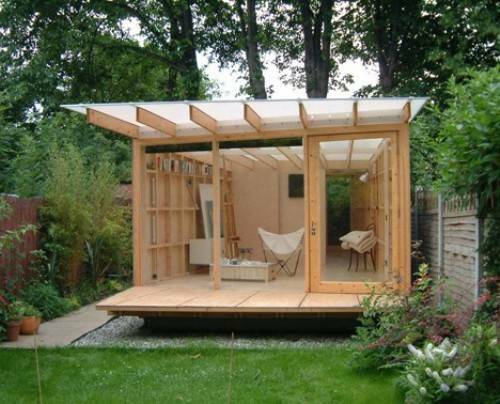 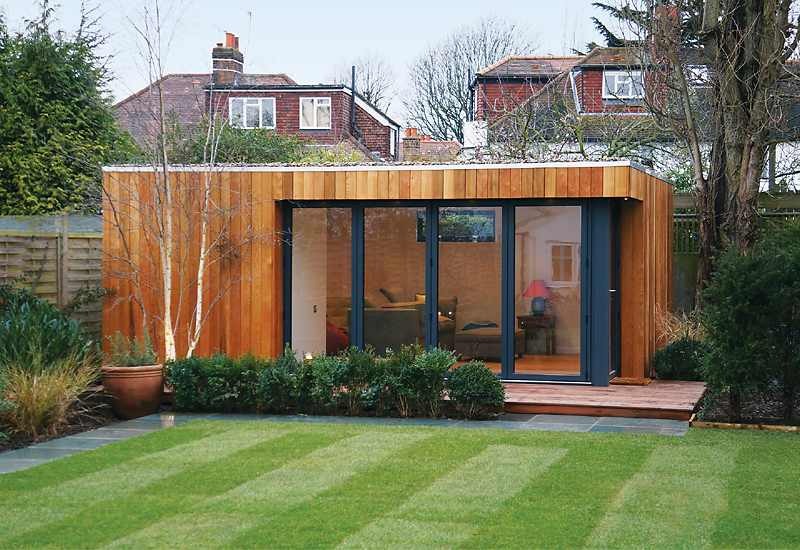 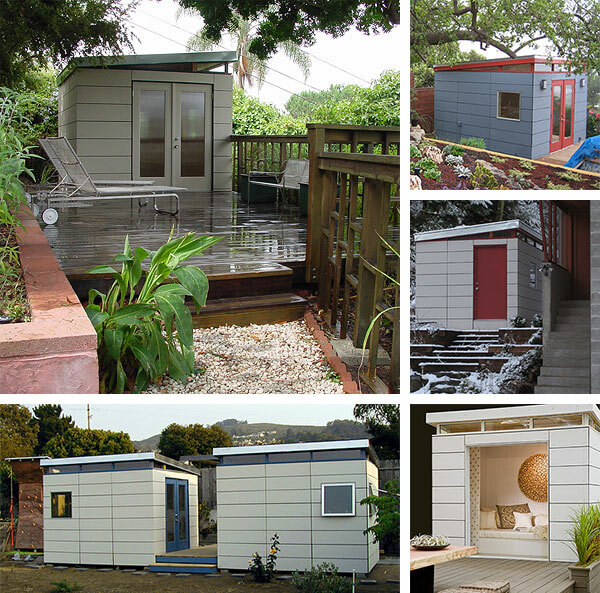 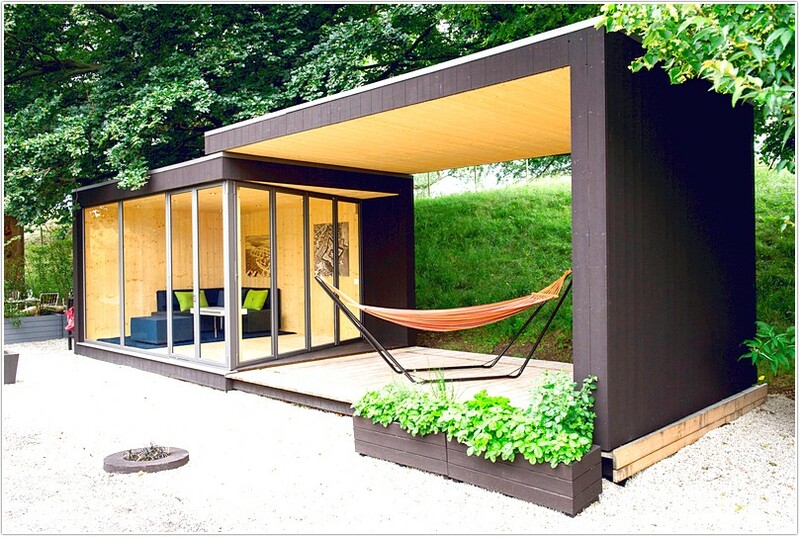 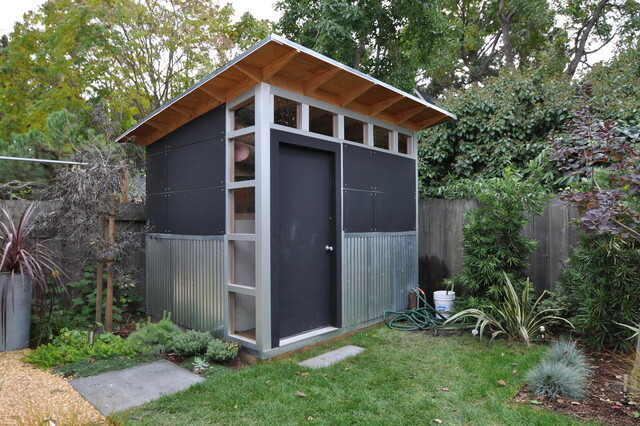 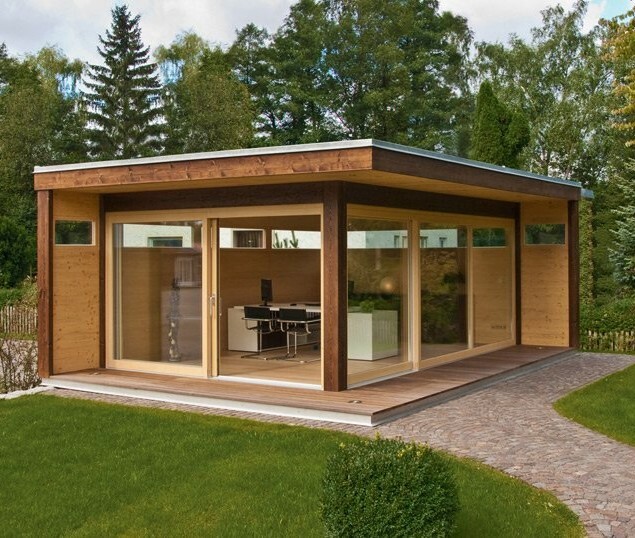 Find more from sheds builders we’ve indexed in our Home Designers and Builders Directory. 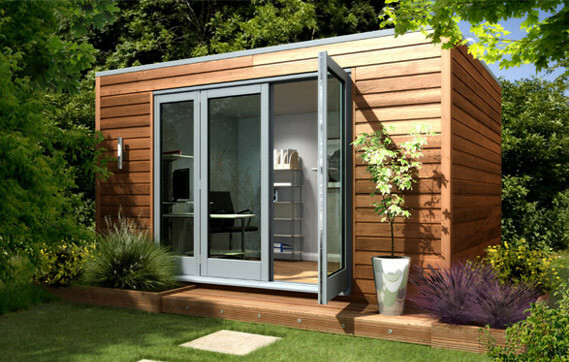 You can search the company’s name and look builders near your area. 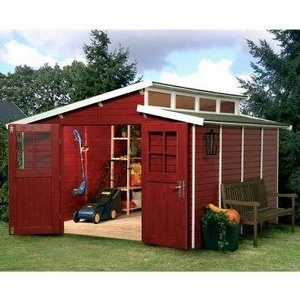 And to see more sheds, click here.